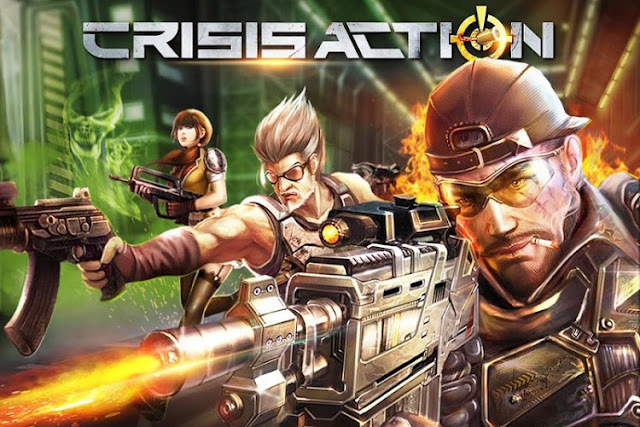 Crisis Action - the online multiplayer FPS sensation with over 10 million daily players explodes onto the Google Play to challenge your shooting skills to the max! Gear up and get ready for adrenaline-fuelled online multiplayer combat as you face-off against other real players to prove your skills and dominate the battlefield. Crisis Action features a massive array of weapons, gear and armor plus multiple game modes and match types guaranteed to keep you keep you coming back time and time again.